Perfect for entertainment, event and construction applications. 1500 watt, waterproof light for indoor & outdoor applications. 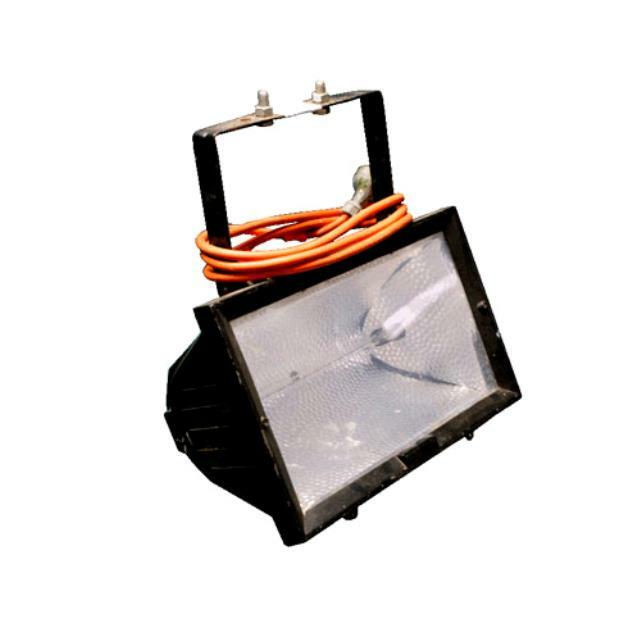 * Please call us for any questions on our flood light 1500 watt hire & rentals, serving Perth & Western Australia.